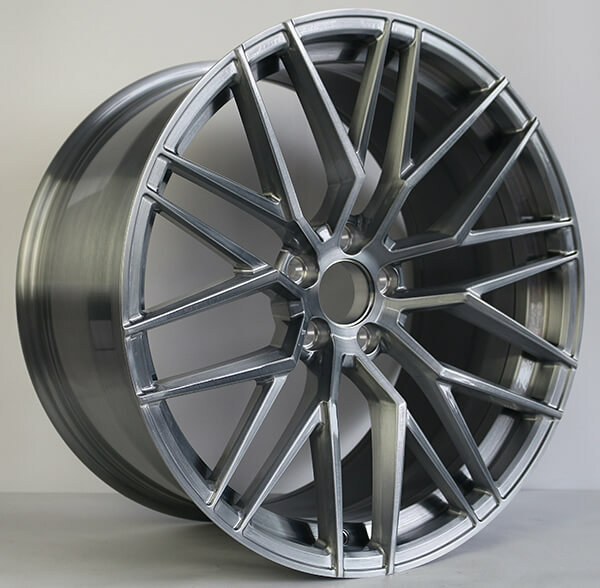 View the new custom forged wheels in JOVAWHEELS. New from Jovawheels is the JV9022 wheel, an aggressive style featuring inserts to allow customers to modify the product to their own taste. 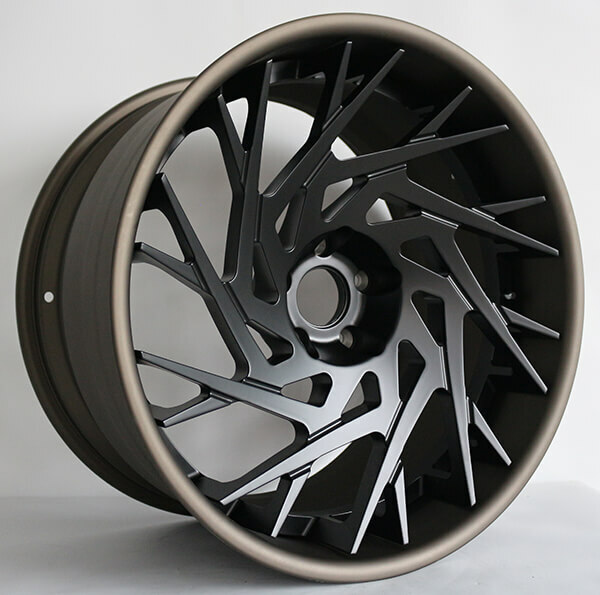 The 2 piece forged rims has matte bronze barrel and semi-matte black center finish. It’s front is 21x9.5j, rear is 21x12j. Ideal for car owners who want to express their unique style, the multi-spoke directional design features glossy grey finish to create up a fashionable looks. The grey wheels is brushed grey finish, front 21x9j, rear 21x10.5j, No.JV9019. 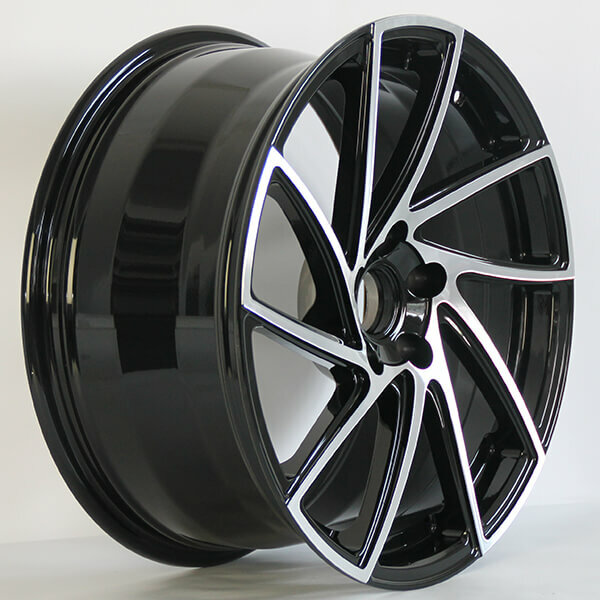 This black machined rims can be customized by our Custom Shop to match your vehicle or add a pop of color. Are you in CITEXPO 2018 ShangHai ?